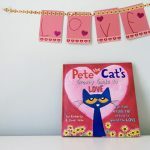 For more Valentine inspiration, please follow our Pinterest boards for our latest pins or visit our Seasonal tab for all of our Valentine related posts! 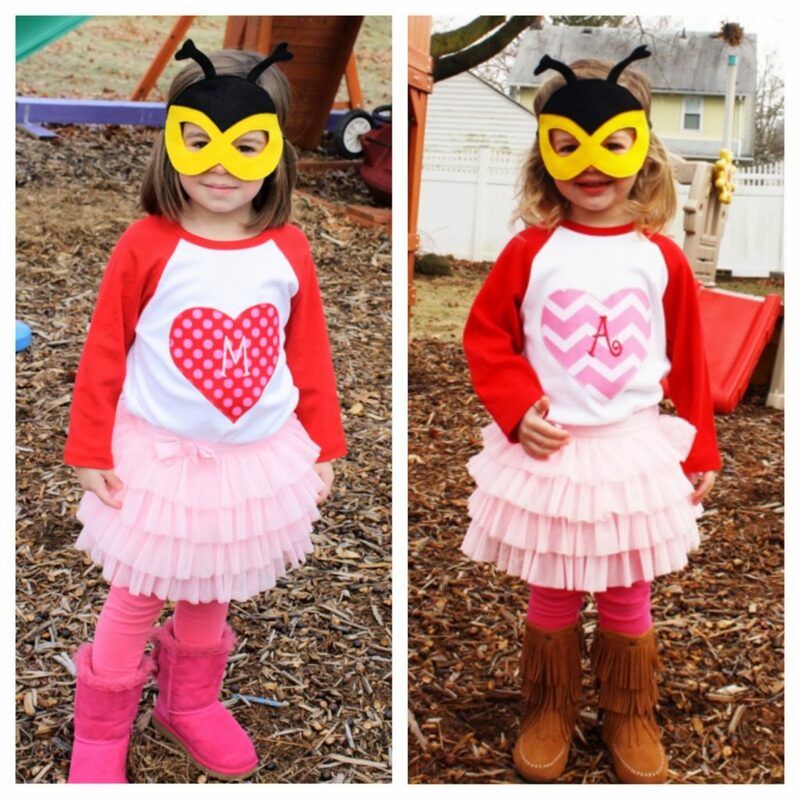 As I started to think of some Valentine’s Day crafts to do with my girls, I realized most of my ideas were “bug related”. 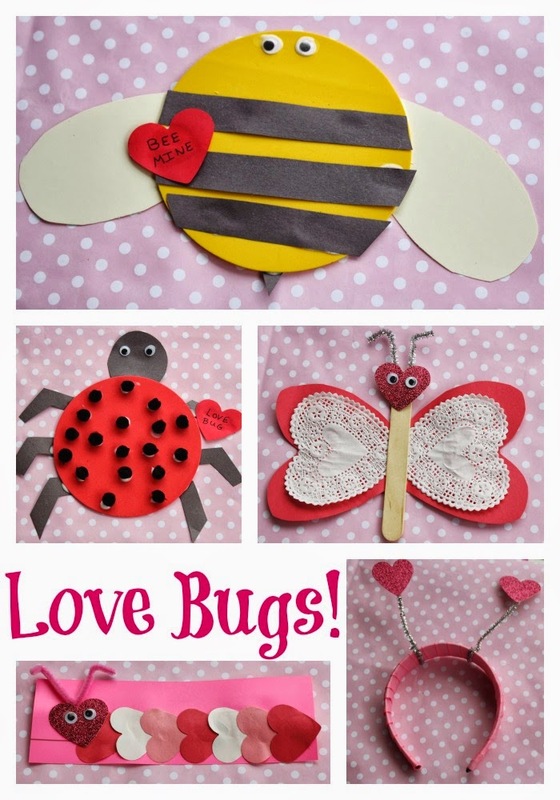 We had so much fun making last year’s Valentines for our family, I think I still had “Love Bugs” on my mind. Cut yellow circle, red heart, black triangle, 3 black strips & 2 white ovals out of construction paper. Have children assemble with glue. 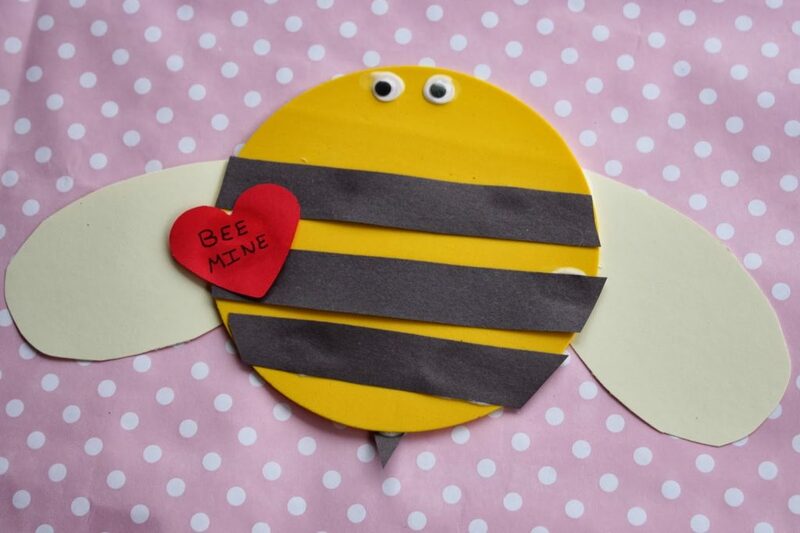 Finish by glueing on google eyes & writing “Bee Mine” in heart. 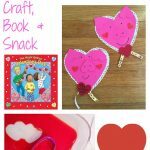 Cut out a bunch of pink, white & red hearts. Glue onto pink paper in a row. 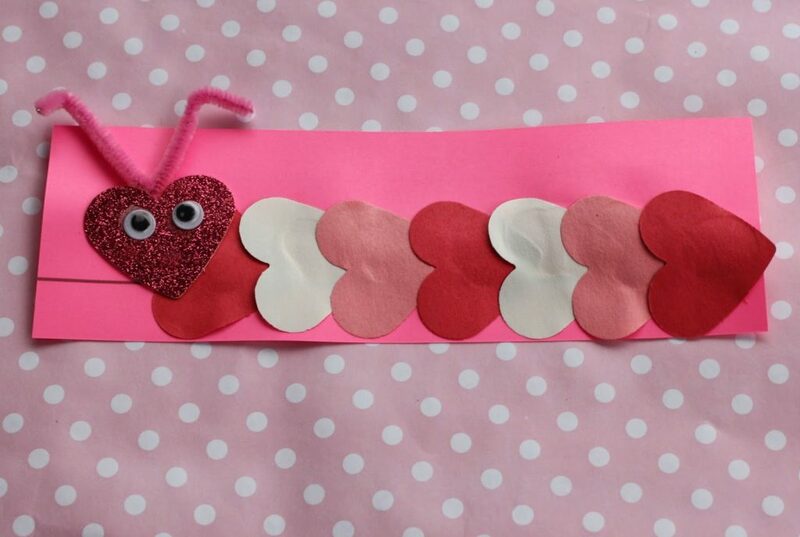 Add a heart at the end for the caterpillar’s head. Glue on google eyes & pipe cleaners antennas. 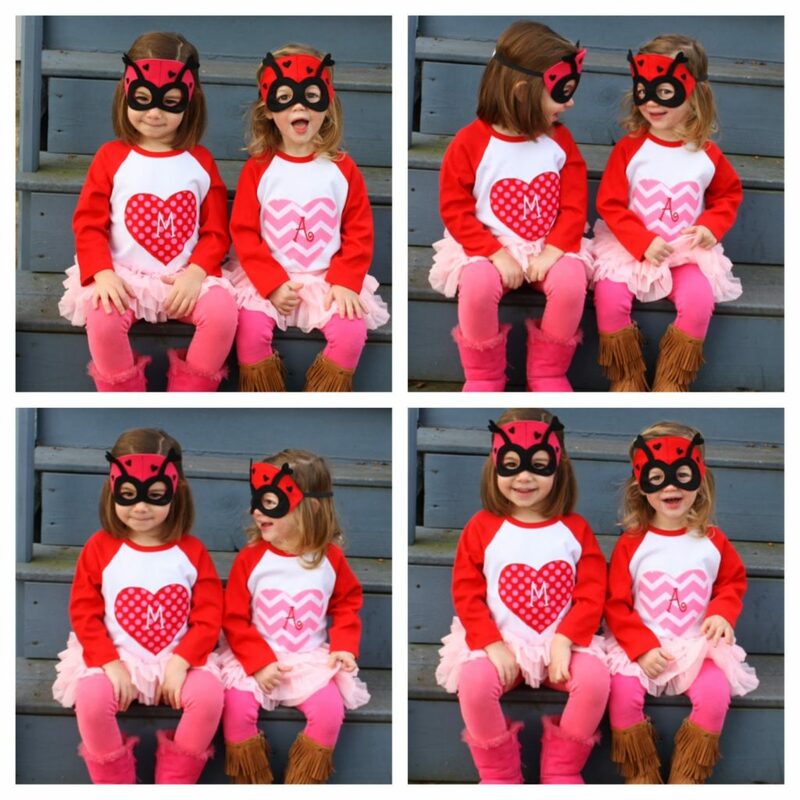 These adorable masks are from Opposite of Far. Cut out 2 red hearts from construction paper folded in half. 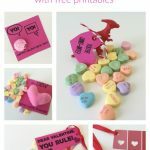 Have the bottom of the hearts at the paper’s fold so they are attached. Glue paper doilies onto hearts. Glue a popsicle stick in the middle. 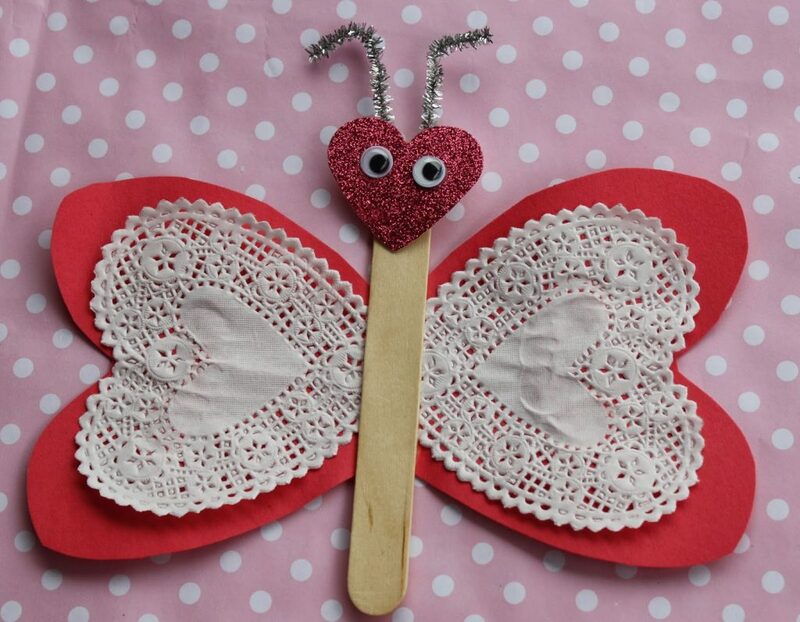 Then glue on the heart head, eyes & antennas. 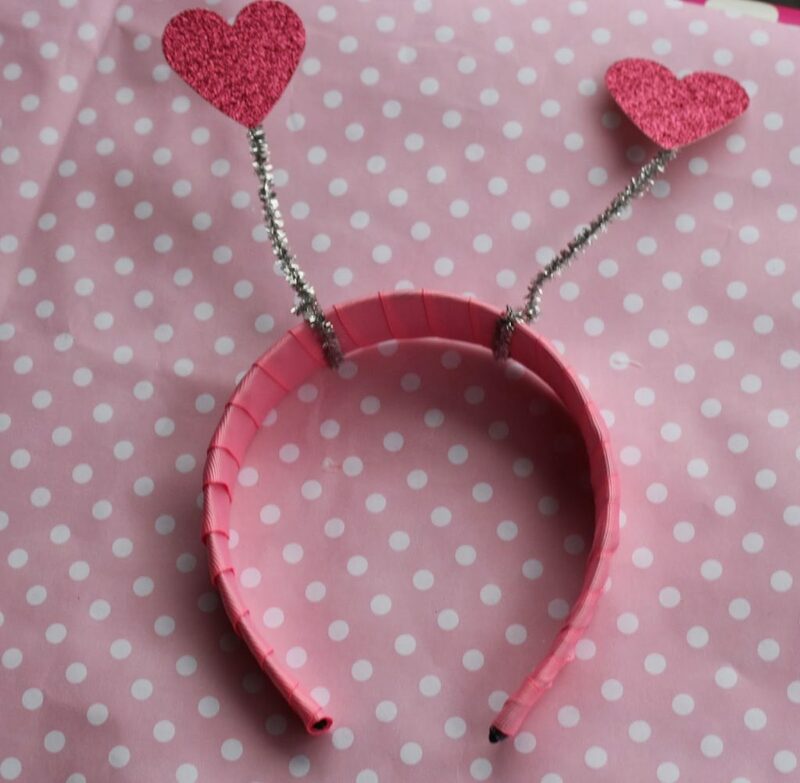 Cover a headband using pink ribbon & hot glue. 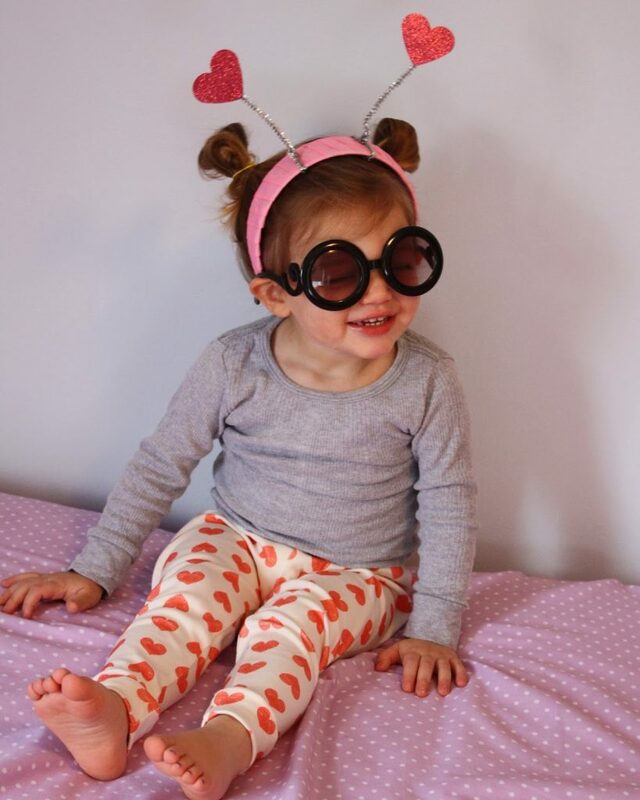 Take a pipe cleaner & twist around the headband so it stands up like an antenna. Glue a heart at the top of the pipe cleaner. Repeat for the other antenna. I used glitter cardstock for the hearts, that I found in the scrapbook section of the craft store. Cut out 6 black legs, a black circle, a red heart & a large red circle out of construction paper. 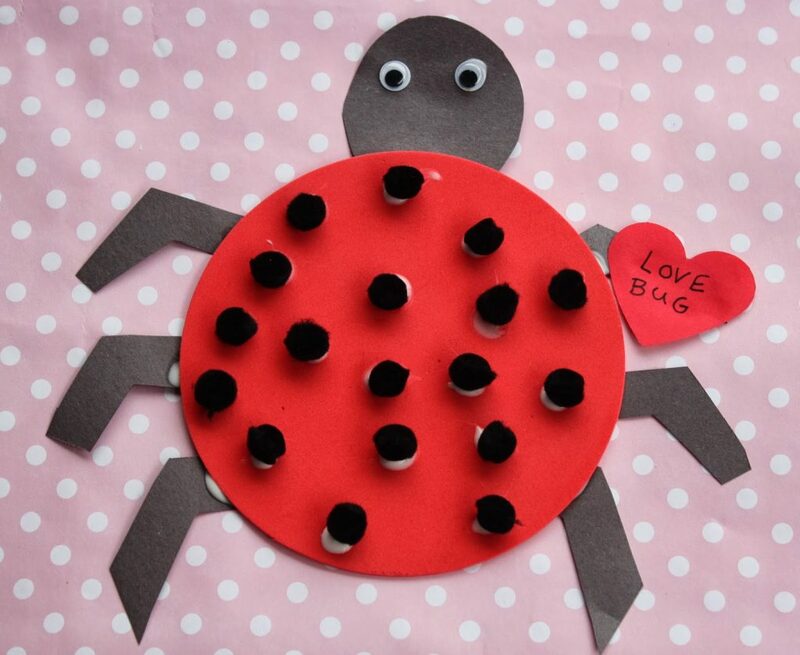 Have children put together the ladybug’s body with glue. Then, have them glue on google eyes & black pom poms for the spots. 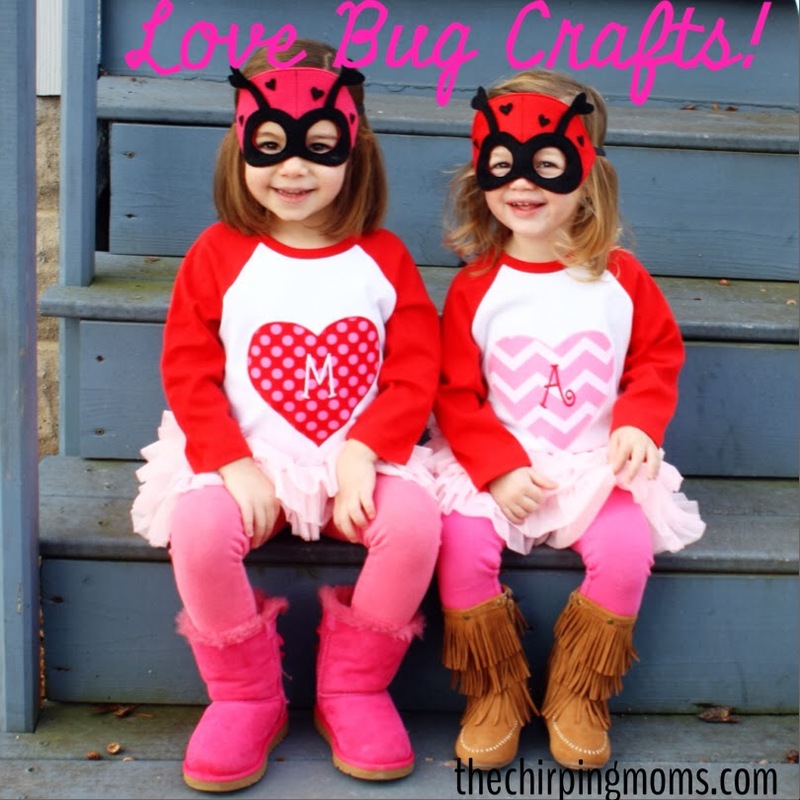 Glue the red heart on one of the legs & write “Love Bug”. 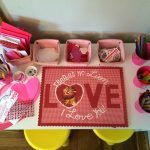 For all of the small heart shapes shown in the crafts, I used a heart paper punch. 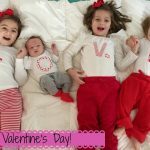 It makes Valentine crafts very easy!